Does Yerba Mate Cause Headaches And If So Why? 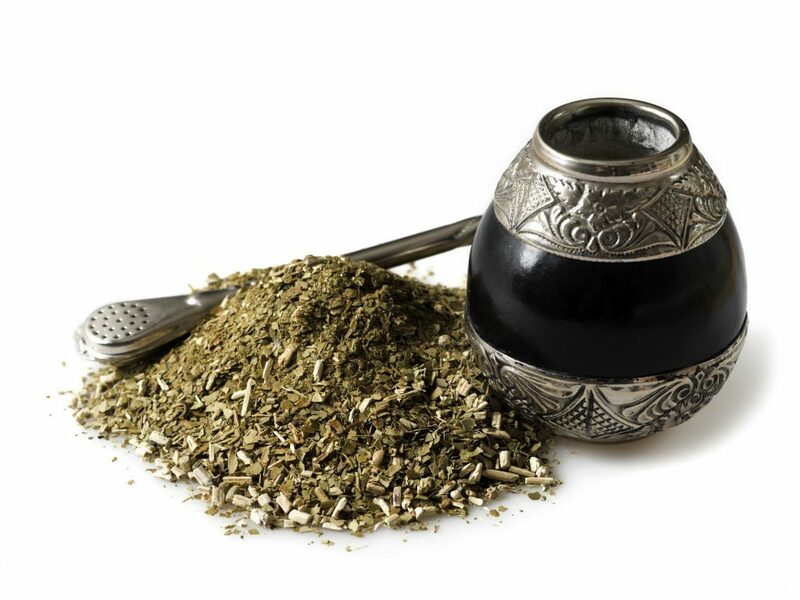 The herbal tea Yerba Mate is becoming increasingly popular in North America now. Notice I said ‘now’ because it’s not new in South America for sure. It is a traditional drink there that is prepared a particular way. Can it give you a headache? It is a possibility according to the side effects listed for the drink. It’s important to understand more details about the side effects of and why they are listed. It is also important to understand certain possible benefits of consuming this herbal tea. 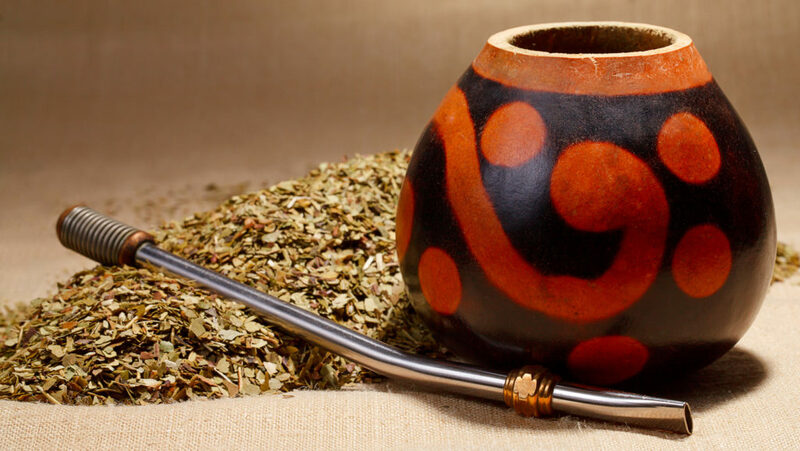 We will get to those later, but first let’s address the original question: Does Yerba Amazon.com cause headaches? It was mentioned that the answer ‘can be’ yes. A good way to begin to expand upon that answer is by mentioning that it contains caffeine. Anyone who drinks caffeine has likely had a caffeine headache at some point. Do you drink other beverages that contain caffeine? When you stop drinking caffeine, it can cause you to get a headache, as can too much caffeine. Now, it should also be mentioned at this point that you do not want to drink Mate often for a prolonged period of time. Any type of beverage aside from water is always best in moderation anyway. Additionally, there are certain other side effects that are possible, and they are much worse than headaches. Yet you don’t want to get a headache from drinking it in moderation or just to try it out, and that is definitely understandable. While you would think that headaches would be tied to the caffeine, one reputable source I took a look at doesn’t get that specific. 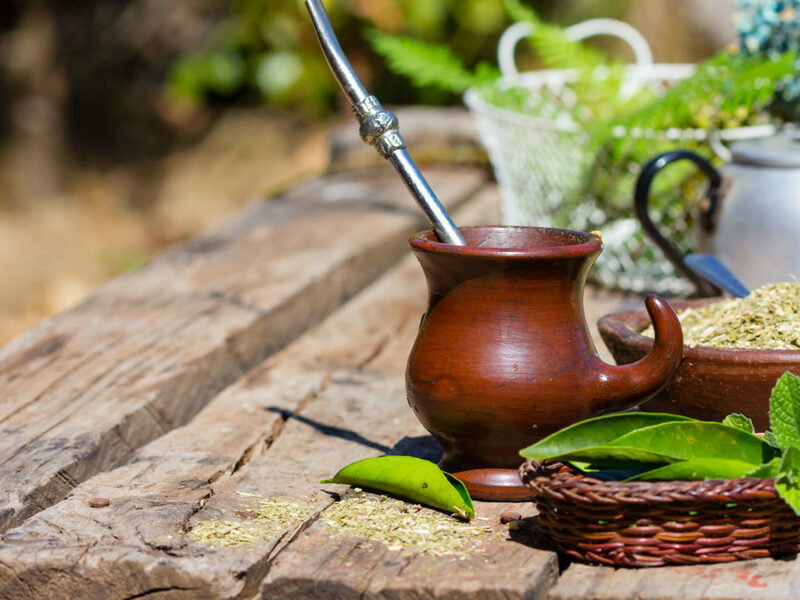 What that source says is that a headache is a possible side effect for some people after drinking Yerba Mate. That kind of leaves you to draw your own conclusions. Seeing as the drink contains caffeine, it’s reasonable to assume that it would be why headaches are listed as a possible side effect. Yet that also makes you wonder if it’s because of the caffeine boost or a lack of caffeine after drinking it for awhile and stopping. If it has to do with the boost in caffeine, it’s a good idea to mention now that a cup of this tea contains less caffeine than a cup of coffee. That comparison does help to bring a little perspective to the table. That still doesn’t mean that it’s the caffeine you have to worry about in terms of a headache. Maybe at this point it is best to actually take a closer look at the individual ingredients of this herbal tea and what they bring to the table. There are two other stimulants for instance, and they are theobromine and theophylline. These stimulants are also in coffee by the way, and they are in chocolate, too. As for the rest of the ingredients, you would be looking at the composition of the leaves. There is one more thing that should be mentioned in relation to the caffeine. While it was said that the caffeine content is less than what you would get out of a cup of coffee, the caffeine content can actually vary. Sources point to the fact that caffeine per cup can vary according to plant variety. This tea is also supposed to come with its positive benefits. That is one reason why people like to drink it from time to time. You have to weigh the positive benefits against the side effects and see if it’s a drink that you want to try. According to the list of positive benefits, you may get a boost to your immune system. It is also possible that it can help to lower blood sugar, and there are supposed to be other benefits, too.